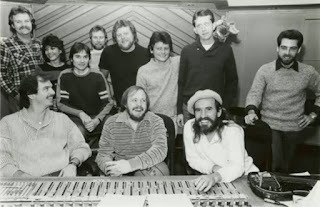 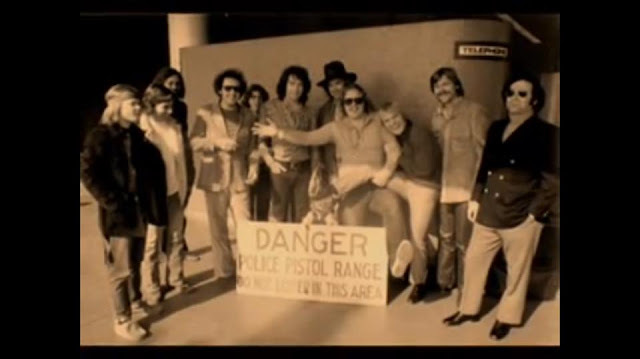 L-R Emory Gordy Jr., Richard Bennett, Alan Lindgren, Albert Brooks, Danny Nicholson, Neil Diamond, Hat guy?, Jefferson Kewley, Fred Smoot, Jerry Murphey and ??? 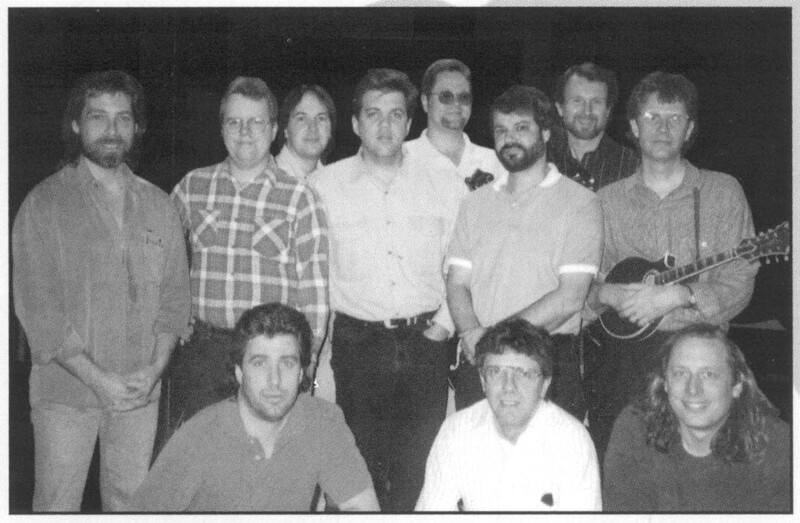 Taken at today's induction into the Country Music Hall of Fame of Mickey Raphael as a 'Nashville Cat'. 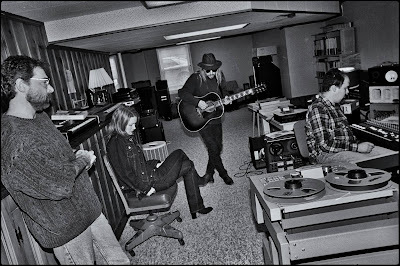 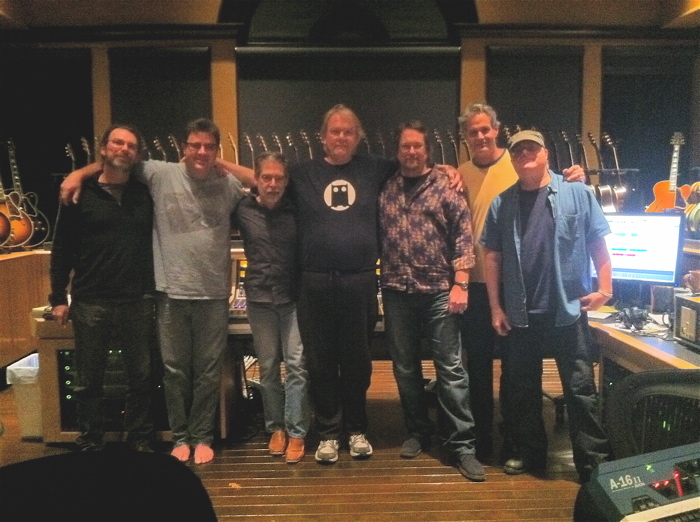 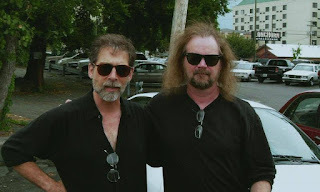 With Jimmy Hall at Wishbone Studios in Muscle Shoals with Mark Narmore, Justin Holder, David Hood, and Spooner Oldham. 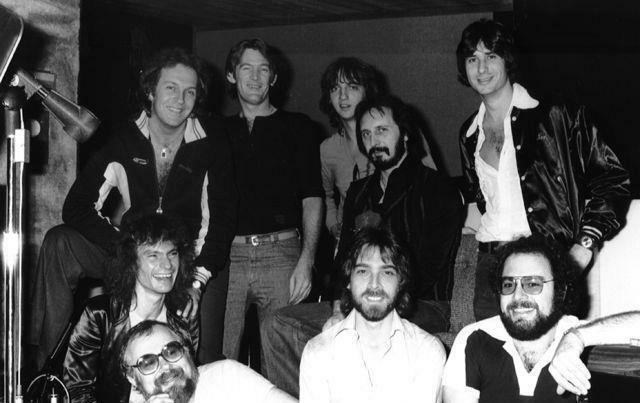 Dave Lambert Session 1977 with Richard Bennett, John Entwistle,Spencer Proffer, Larry Brown, Denny Seiwell. 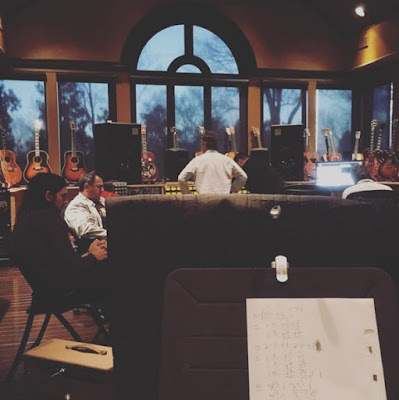 The album, Framed, was made in Los Angeles and it was a fantastic experience. 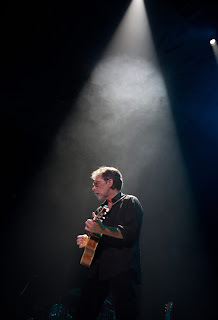 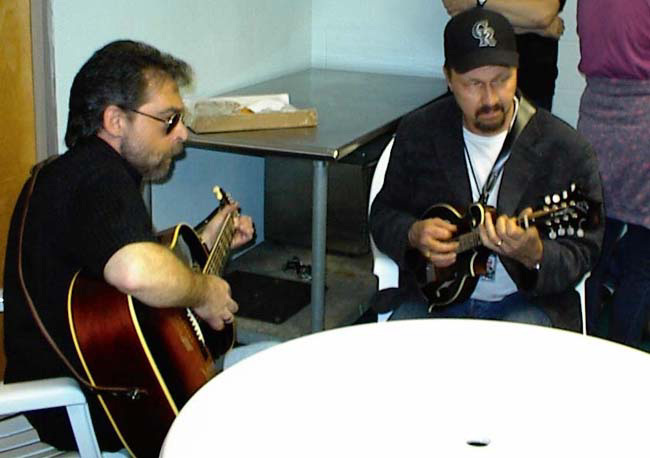 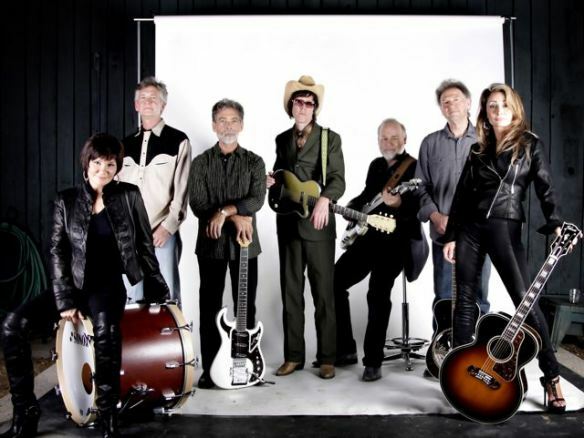 I had Richard Bennett on guitar and Tom Hensley on keyboards, both from the Neil Diamond band. 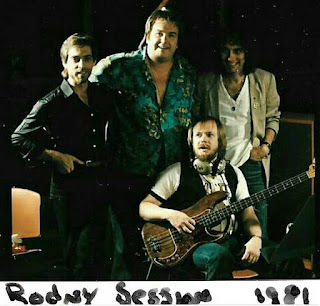 Denny Sewell, who’d recently left Wings was on drums and, for most of the tracks, John Entwistle played bass (Leland Sklar played bass on the tracks when John wasn’t available). 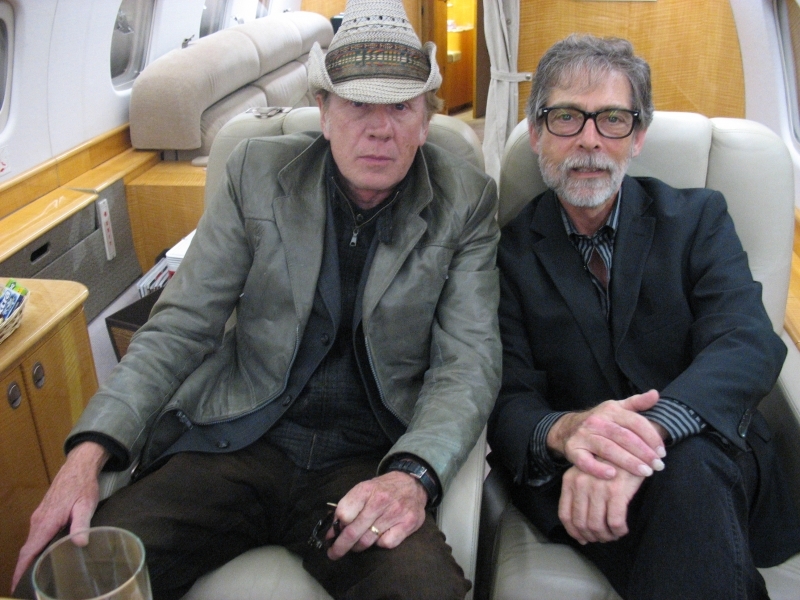 John and I had been friends since 1960 but this was the first time I’d had the chance to play with him. 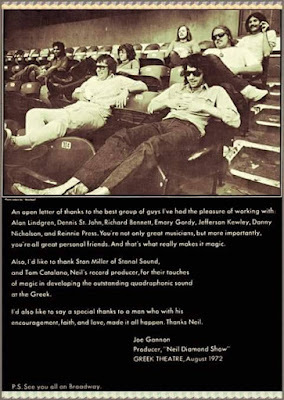 The whole band was so easy to work with, they were keen and, obviously, bloody good. 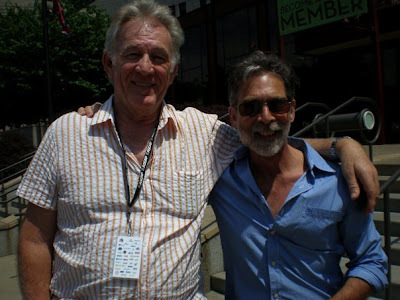 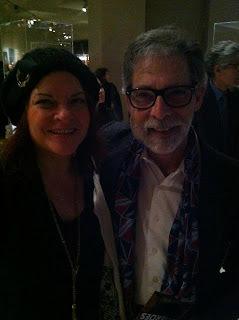 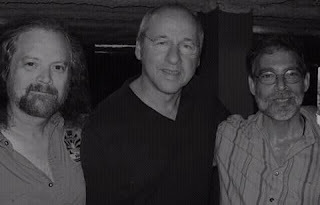 with Denny Seiwell , Denny is a great drummer, jazz, rock, pop anything.. and of course was the drummer in what was arguably the best line-up of Paul McCartney's Wings . 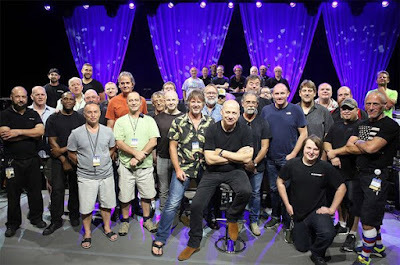 With Mark Knopfler band and crew Tracker tour 2015. 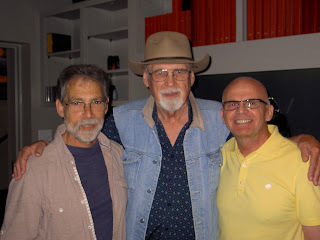 From the David Peterson Bluegrass Gospel Sessions "Old Time Power" . 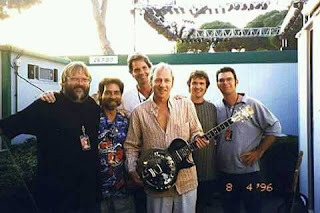 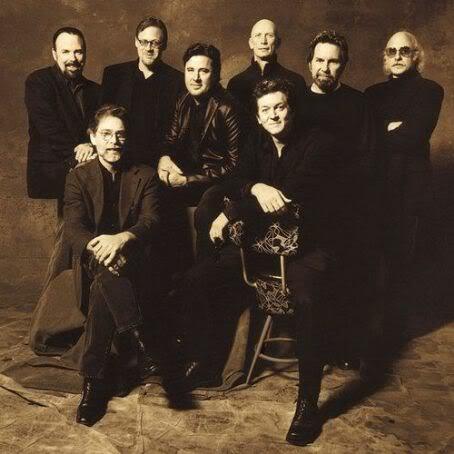 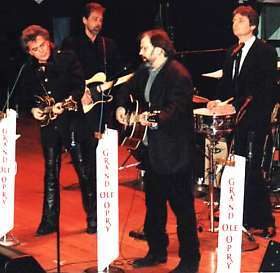 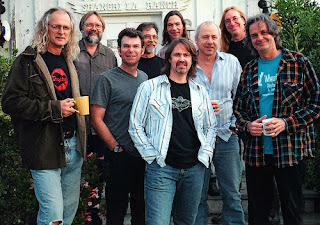 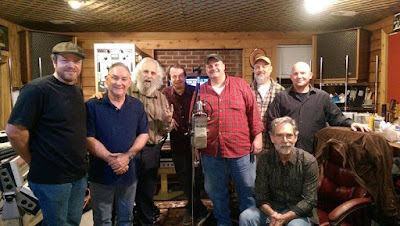 Left to right - Mark Thornton, Charlie Cushman, David Grisman, Stuart Duncan, David Peterson, Larry Marrs, Richard Bennett and Dennis Crouch. 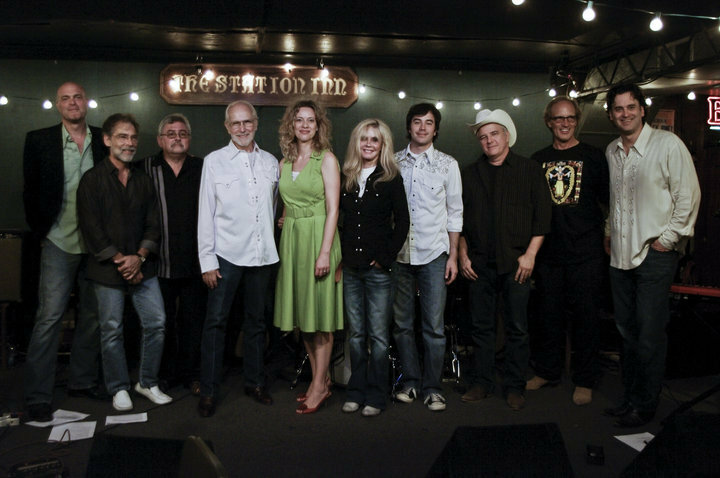 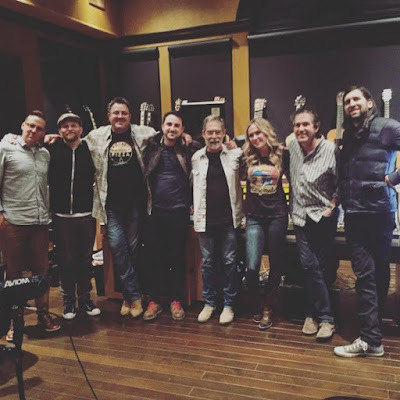 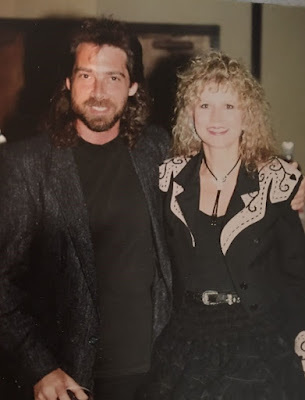 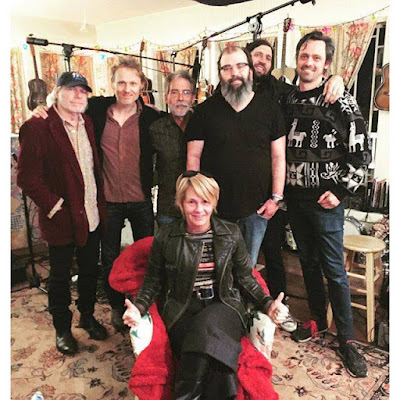 Richard Bennett recorded for a new artist named Meghan Patrick, produced by Vince Gill, also Derek Wells , Justin Niebank and others. 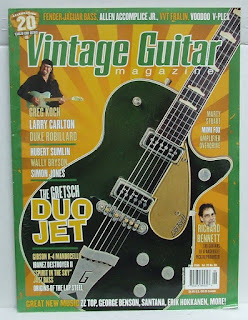 Older Vintage Guitar magazine cover . 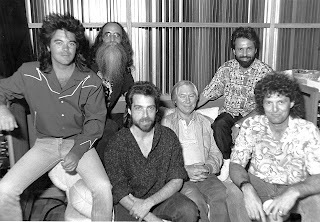 Here are some older picture's from Richard, 1981 Rodney Crowell Session , Richard Bennett, Larrie Londin, Emory Gordy Jr., Albert Lee. 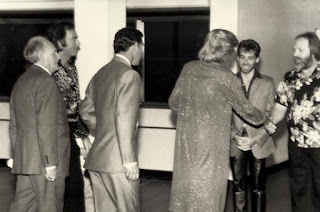 Richard Bennett greets Prince Charles and Princess Diana. 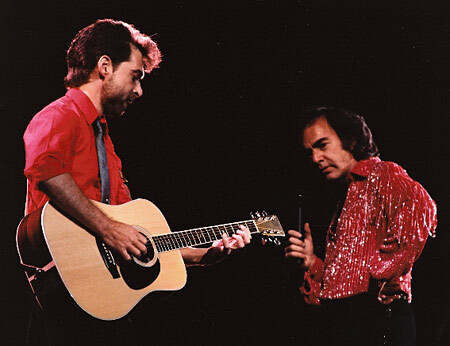 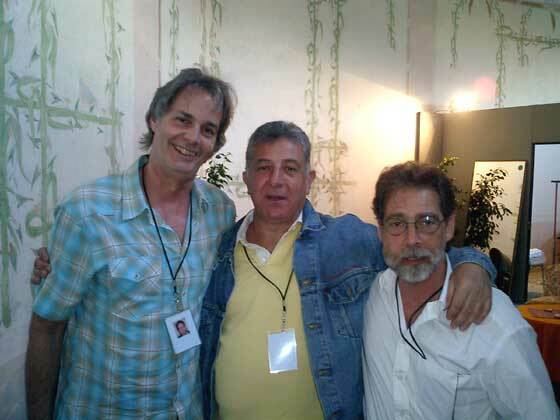 With Neil Diamond (l) and Ron Tutt (r). 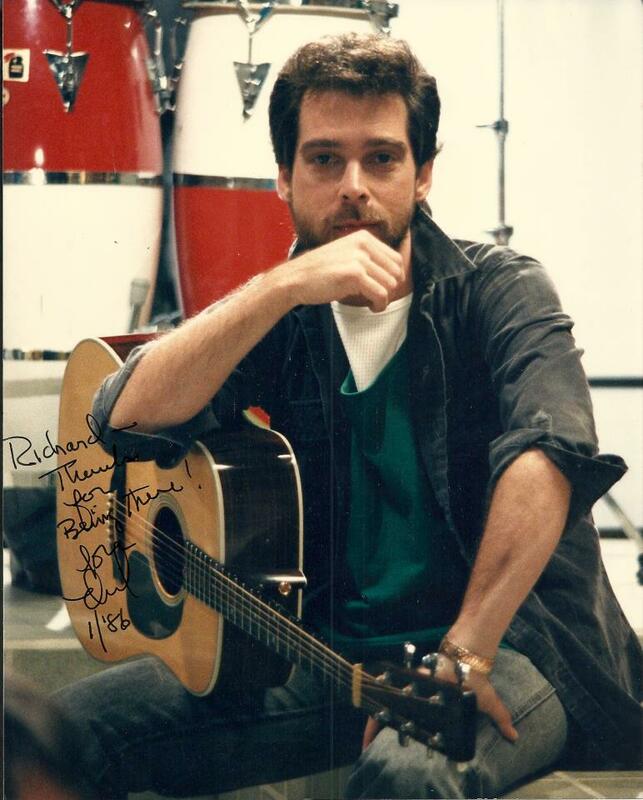 London, 1984 . 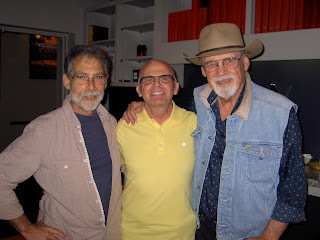 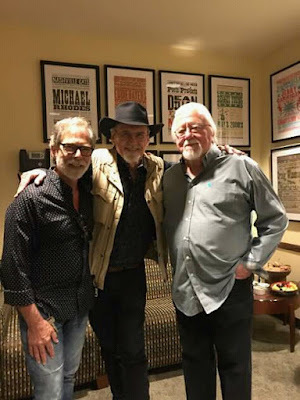 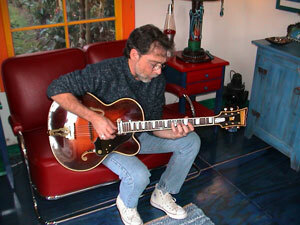 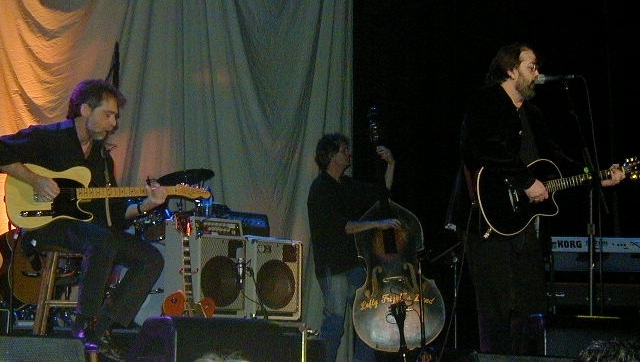 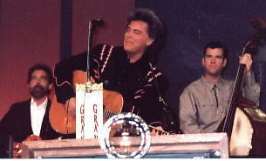 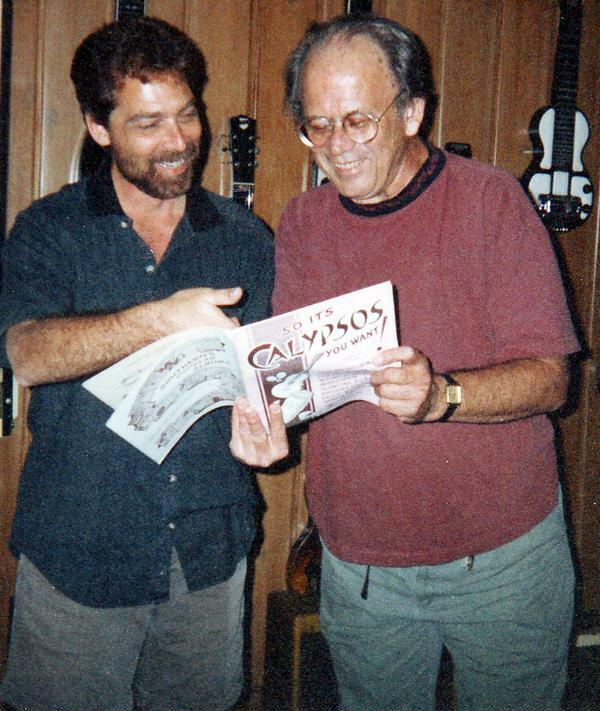 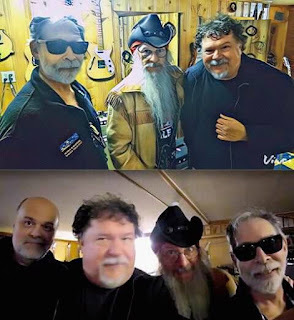 Here are a few pictures from Richard Bennett with Duane Eddy and Colin Bradley. 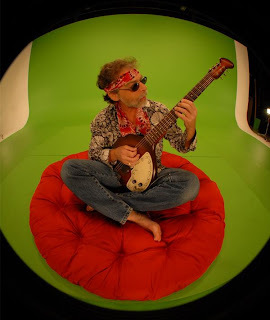 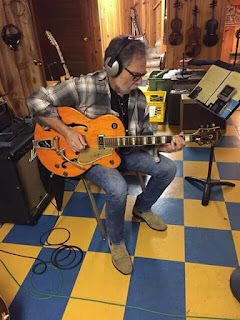 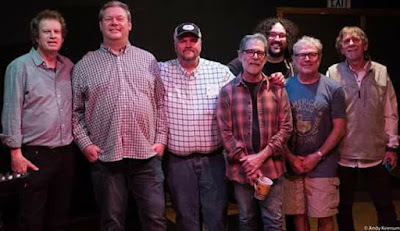 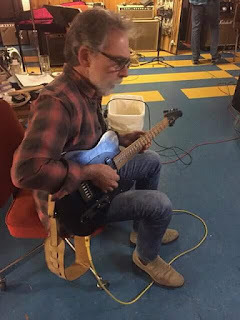 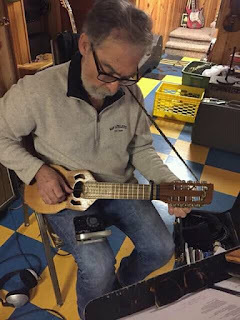 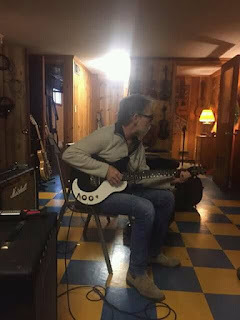 These pictures , among others, were taken at Sound Emporium studios in Nashville in June 2012, during the first sessions for what was to become the Big E tribute album to Buddy Emmons, which was produced by Steve Fishell. 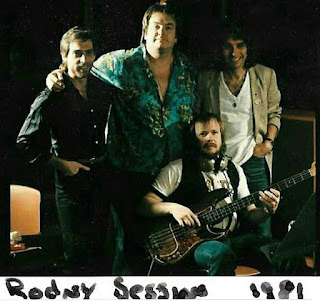 Thanks to Colin Bradley for sending these pictures. 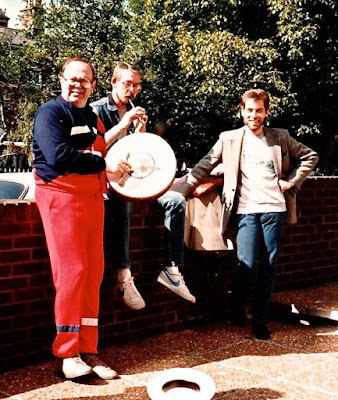 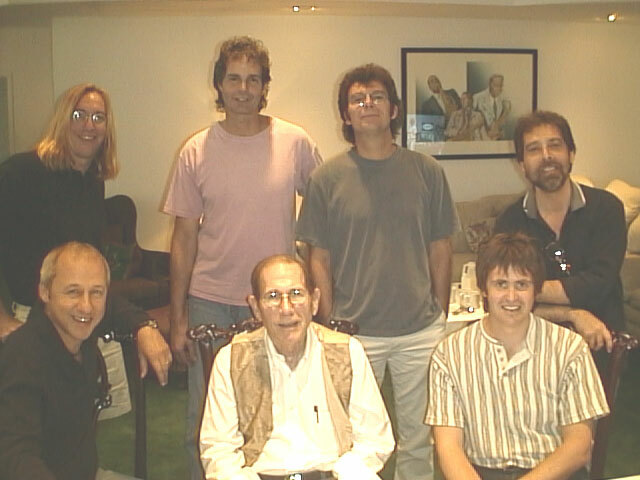 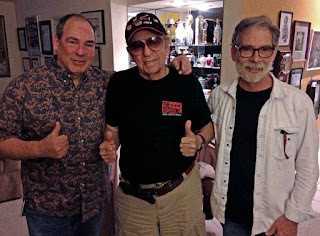 Richard Bennett with legendary drummers : his brother Bermuda Schwartz and Hal Blaine ! 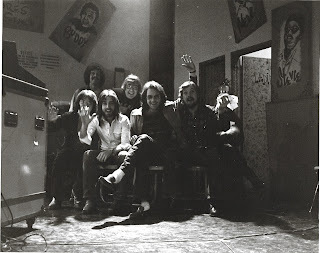 NDRRT band rehearsal 1974/75 Hollywood, California, Modern Musical Service rehearsal hall. 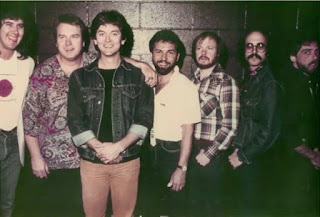 David Hungate, Larry Williams, RB, Dennis St. John, ND, Alan Lindgren, Emory Gordy Jr. -cwb — met David Hungate, Larry Williams, Dennis St John en Emory Gordy Jr..